Thank you very much for your membership to the Home Care Association of Colorado. The association's leaders and staff appreciate your organization's support of HCAC in 2018 and in previous years. Members, your agency’s membership expired on December 31 and member benefits will end on March 31. Now is the time to renew your membership for 2019! Renew before you lose your member benefits. If you have questions about your renewal or about membership please contact us at [email protected]. Thank you, as always, for your membership in HCAC. The association simply cannot do its important work without the support of our provider and allied members. We owe it all to you! For more information on membership and how dues are calculated, please click here. Sign up today before early bird pricing expires for the 2019 PDGM Summit in the Rockies. You will not want to miss out on this learning opportunity or the discounted registration prices. Registration prices increase at 11:59 on Friday January 11. Click here for more information. The Patient-Driven Groupings Model will be the most consequential change to affect home health in decades, and it’s coming in 2020. Are you ready? Agencies must prepare immediately for PDGM’s radical regulatory changes. They will affect virtually all aspects of payment methodology. The PDGM National Summit in the Rockies on Feb. 13, 2019, at the Hyatt Regency in Aurora, Colorado, offers sessions on clinical services, financial management, operations, business analytics, and technology. You will not want to miss this unique learning opportunity! 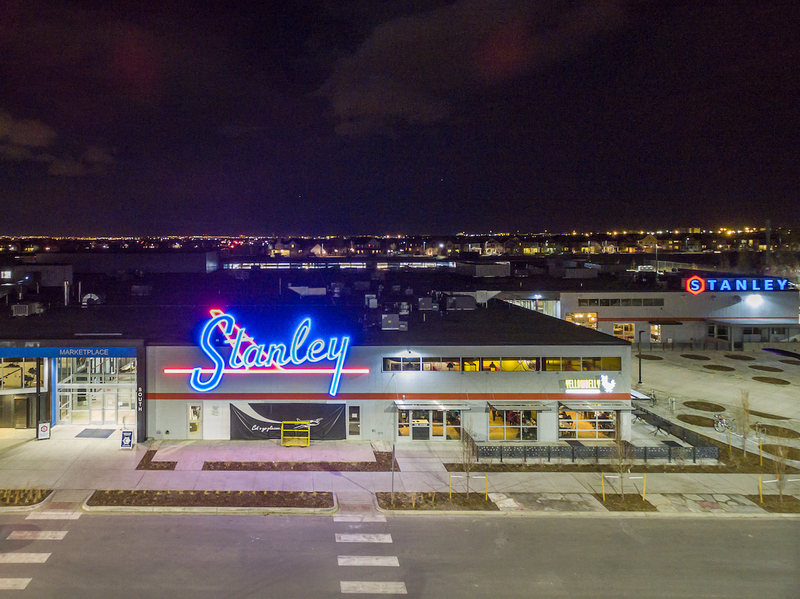 If you arrive in Denver on Feb. 12, the night before the PDGM National Summit in the Rockies, don’t spend the evening alone in your hotel room … join us for a social gathering with your fellow agency owners and executives at the hip new Stanley Marketplace, about three miles from the Hyatt Regency Denver-Aurora. For just $29, we invite you to board the “Cabin Fever Express,” a bus departing the hotel every half hour or so beginning at 7 p.m. We’ll have food and fun for you to sample while you network and browse all of the shops. Please join us for this special evening!